Park in the Harthope Valley before reaching the Hawsen Burn (NT958228). Take the track, sign-posted Cold Law, which climbs alongside the Cockshaw Sike. Continue with the track until the ground becomes almost level and with Cold Law firmly to your right. 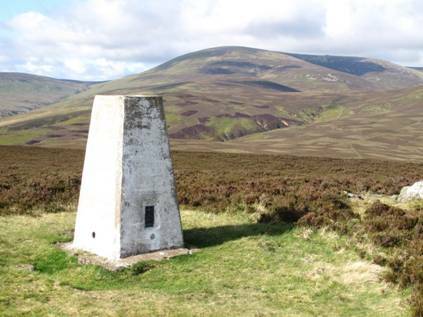 Leave the track via a thin path to first reach a walkers cairn and then the trig point. Excellent views to the North Sea coast and to The Cheviot.